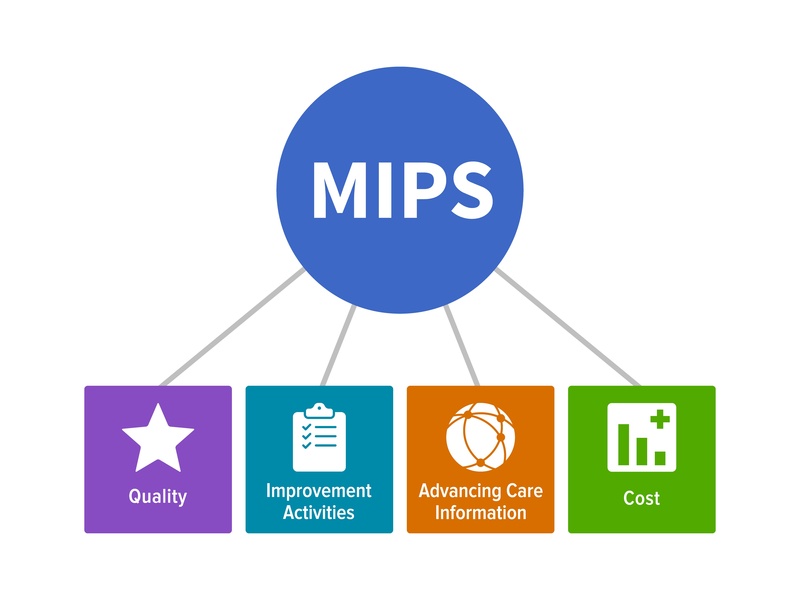 MACRA/MIPS Consulting, ensure your practice is ready to participate! AVS has prepared a package of professional services to assist practices that would like help in meeting MACRA/MIPS. We Know What You Need For Success! Interested in a Cloud Based MACRA Ready EMR?